At nursery age, different forms of song and music play an important role as they spread joy and boost the children’s self-esteem. According to researchers, song and music are good for language development, physical development and motor skills. Research studies show that music develops a child’s potential within areas such as psycho motor abilities, memory improvement, verbal skills, critical thinking and even hearing. Musical activities are also good for language development. 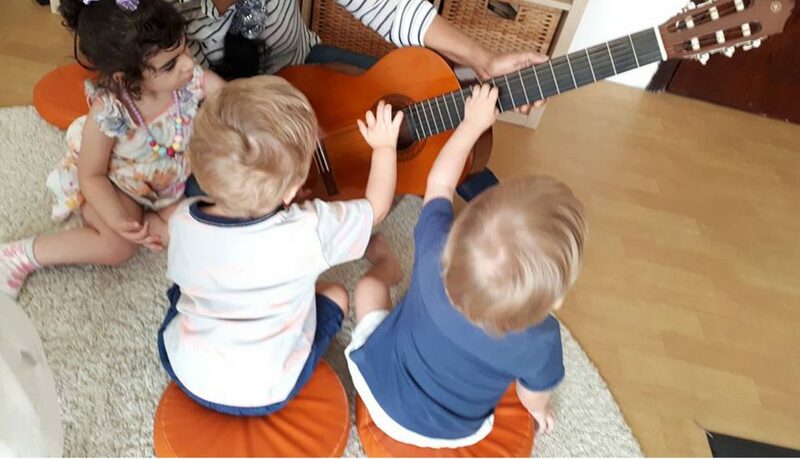 Songs, for example, are an excellent mode of expression for children because they give words flow and provide an understanding of their meaning. Music and language are strongly connected. Children can learn new words and expressions when they sing children’s songs and nursery rhymes. Music provides a source of happiness and it attracts children to play games and make movements, become more aware of their bodies and develop their language by listening to the words and singing along. 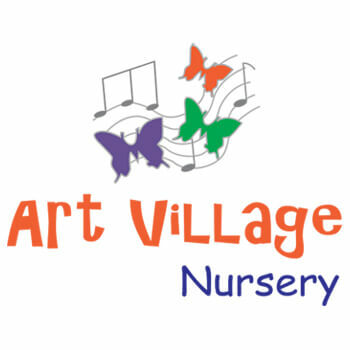 Song and music are a matter of course at Art Village Nursery.